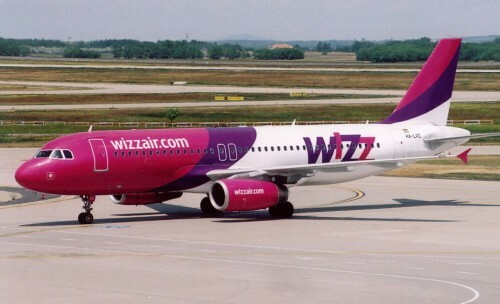 20% off all WizzAir flights, only today! Membership costs 29€ for 1 year and it allows you to get the €10 discount per flight for you and up to 9 other people traveling with you. Discounted prices start at 8€ per flight for the cheapest routes! « New route opened: Prague-Istanbul from €99 with Pegasus!